Free programs are nice, but they don't earn you passive income. If they say you can do nothing and get rich, they are lying to you! They are easy to recruit people into, because almost anyone can afford them. You earn residual income because of the small monthly fee. Here are a few of the absolute best. (Note: I am a member of and affiliate for all the programs on this site. 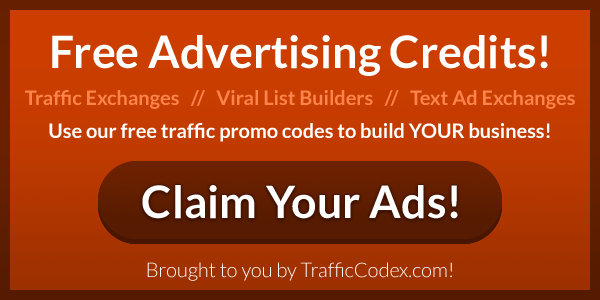 traffic sources to build your business. Here's a little bonus for reading this far. The Free Stuff! Social networks are a great place to promote your business. Bravenet.com Professional Web Hosting - Host 10 Websites in One! FREE Domain for life! New! Visit my PWCarr Music website. Find some great independent music and resources for musicians and song writers.